ID: 368 ~ Source: University Archives Photograph Collection, UA 8. 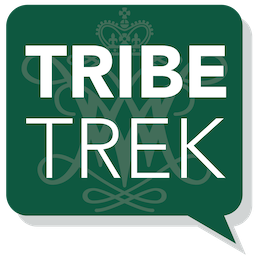 ~ Creator: College of William and Mary. 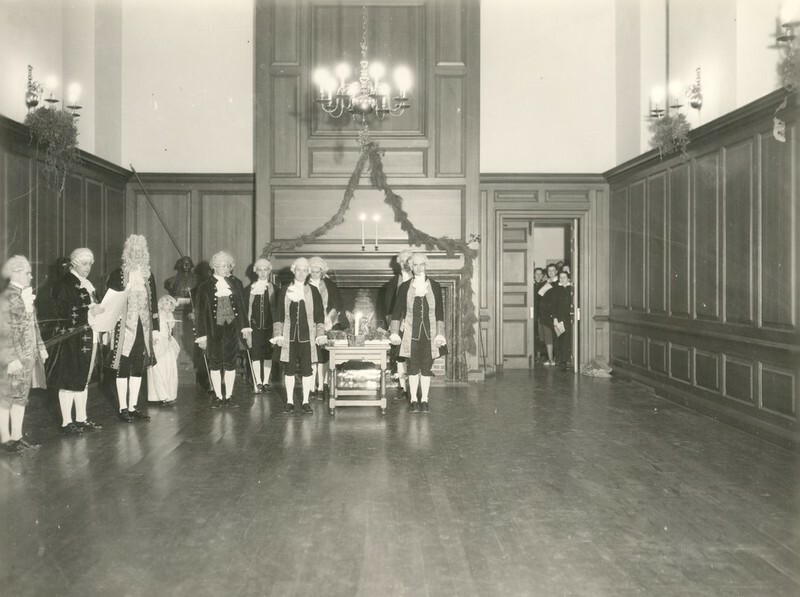 Photograph of President John Stewart Bryan in Great Hall of Wren Building with Boar's Head at the Yule Log Ceremony.